Mumbai, the city which contributes to 5 percent of India’s GDP. More than one lakh people visit Mumbai every month, but only a few can sustain themselves here. It is also known as Mayanagri or the City of dreams and is the only Indian city that never sleeps. Mumbai pulses and thumps with more than 20 million people, and is still growing. With a plethora of tourist attractions and a prolific coastline, Mumbai can prove to be heaven for tourists. 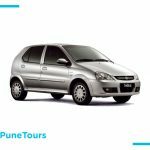 We, at Pune Tours, offer the best Mumbai Darshan packages, and our tour is one of the most enriching, comfortable, convenient, and affordable ways to visit all the tourist destinations in Mumbai city. Mumbai… No one belongs to it and it belongs to everyone. Mumbai has a few destinations that feed a wide range of traveler’s interests. 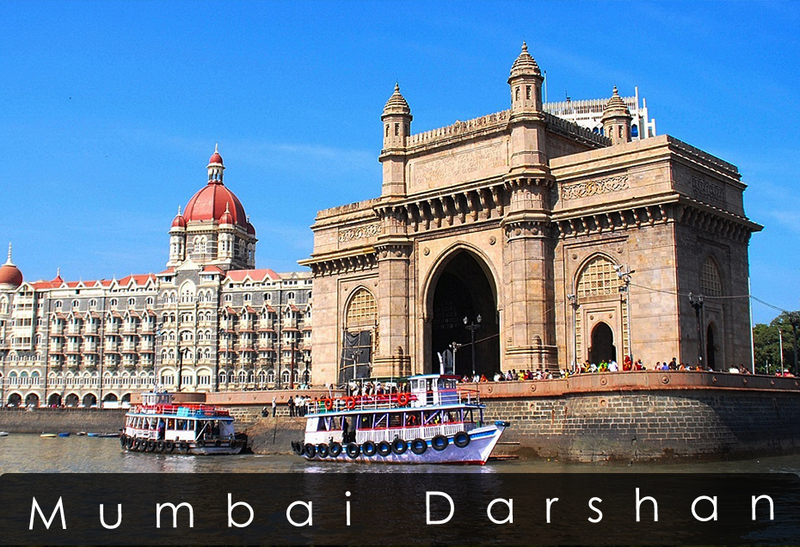 There are various places to visit during your Mumbai Darshan, which will help you explore most areas in Mumbai. The celebration of Ganesh Chaturthi in the city is something one must experience at least once in their life. Our Mumbai Darshan starts from 9am and ends at 7pm. 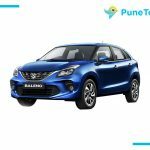 You can avail it from Pune also if you want. We cover the most important places in Mumbai during our package. 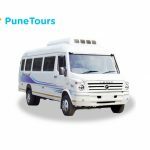 You can make the bookings through the official website punetours.com or contact us at 7721912222. 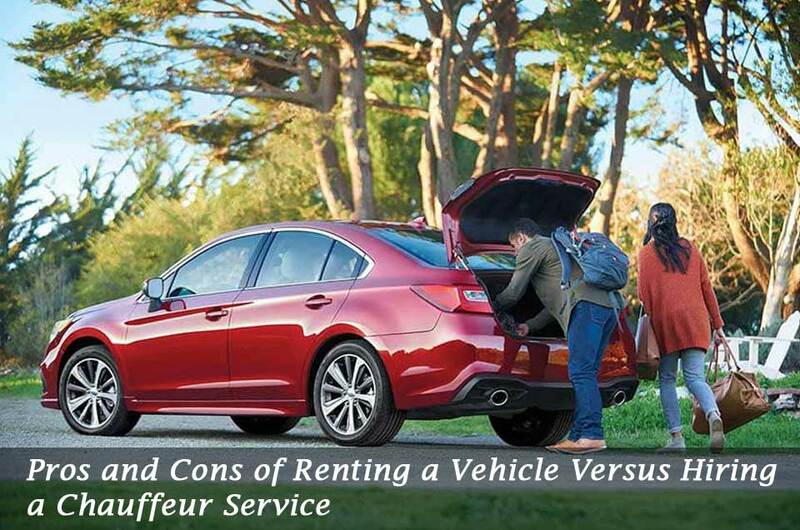 Our chauffeur and guides are well trained and speak Hindi, Marathi, and English; so that all people (including foreigners) can understand the descriptions of the locations given by them. There are no meals included in the package.